We’re Certified Organic through NOFA NY, LLC. Our farm undergoes an annual inspection to maintain our USDA Organic Certification. Our farm is planting and harvesting 12 months a year. We use innovative, sustainable techniques so you can eat fresh and local through all seasons. 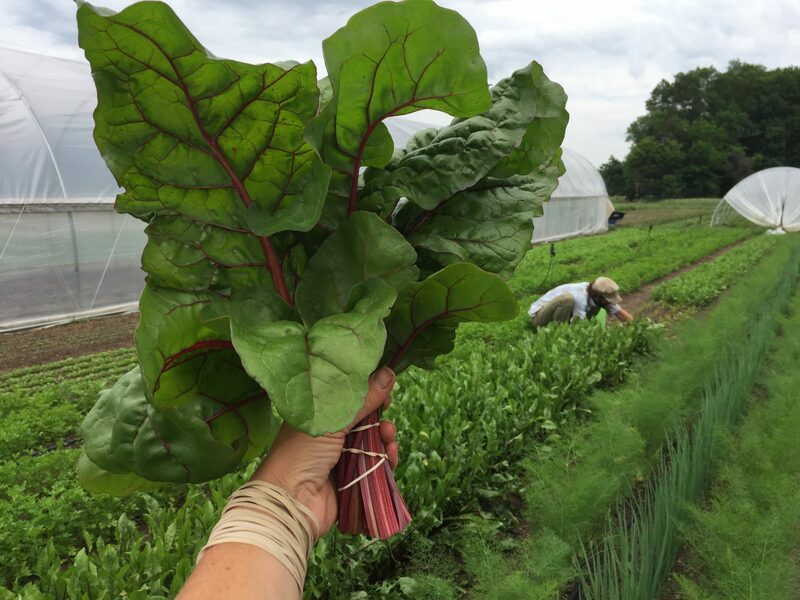 Our farm is based in our community, and we focus on serving our community here in Ulster County through our year round farmers markets, winter CSA, and wholesale accounts. Our farm philosophy is small and slow. Our ten-acre property includes about four acres of sandy soil, 6 acres of woods, a greenhouse, and three high tunnels. We are currently working about 2 acres of land with an eye towards keeping our fields productive while maintaining practices that care for our soil and the eco-system around us. By using reduced tillage methods, applying organic matter, strategic use of cover crops, and planting pollinator habitats our aim is to continue to improve our soil structure and farm health as we increase it’s productivity. 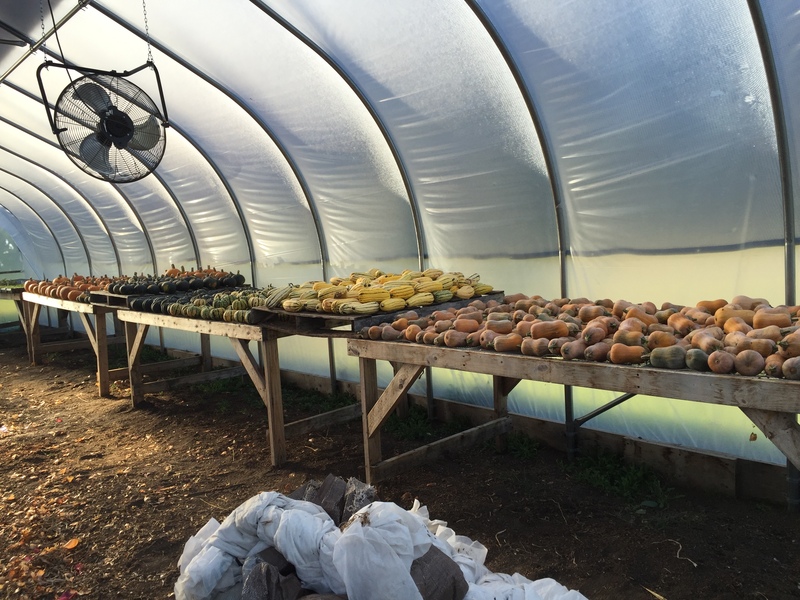 Long Season Farm is a small farm focused on providing seasonal vegetables year round. 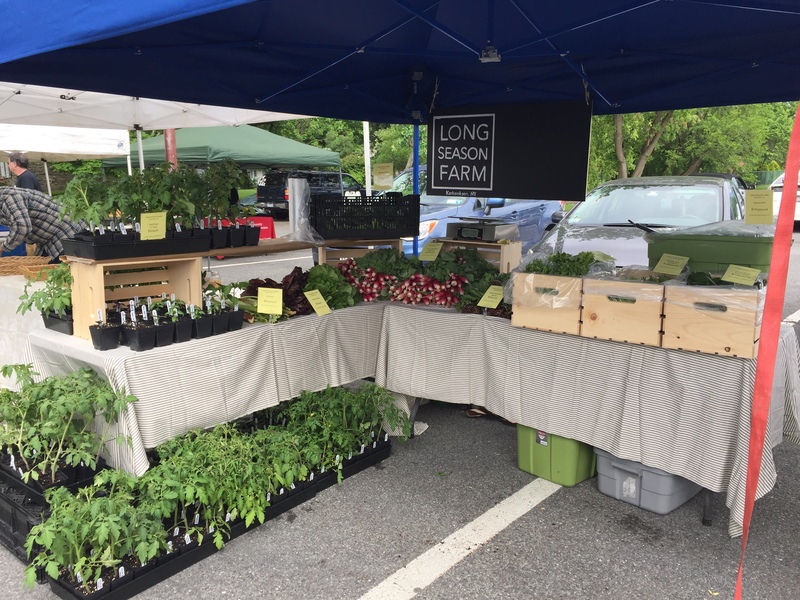 In the summer we sell our produce at the Kingston and Saugerties farmers markets as well as to several restaurants and grocery stores. In the winter we are vendors at the Kingston winter market and have a thriving winter CSA. 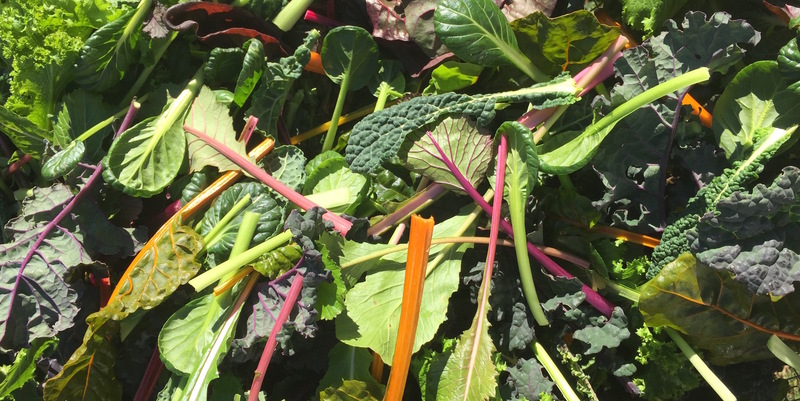 By growing a large variety of storage crops, cold hardy greens, and greenhouse grown shoots in addition to our full summer offerings, we are able to offer fresh, seasonal vegetables 12 months of the year.